Need a gift for your favorite hunter? 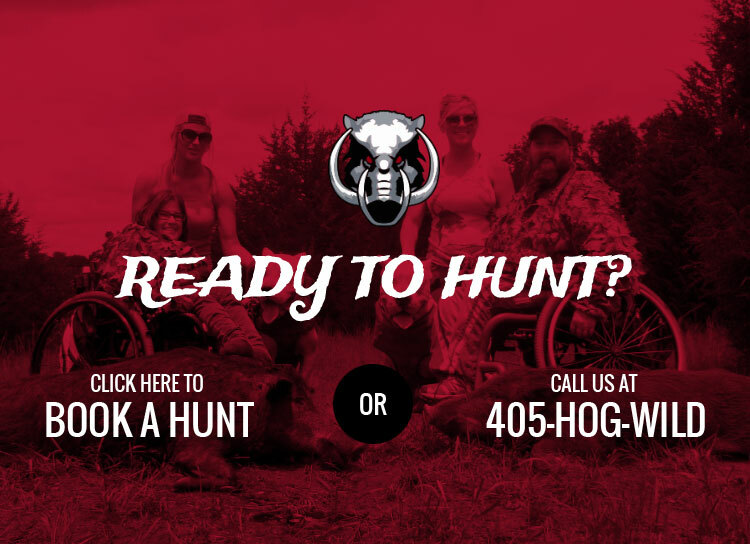 Purchase your Hog Wild gift certificate today! You will receive a printable certificate with a coupon code that can be redeemed online or in person. Click the drop down arrow to see available packages or enter any amount you would like to give.